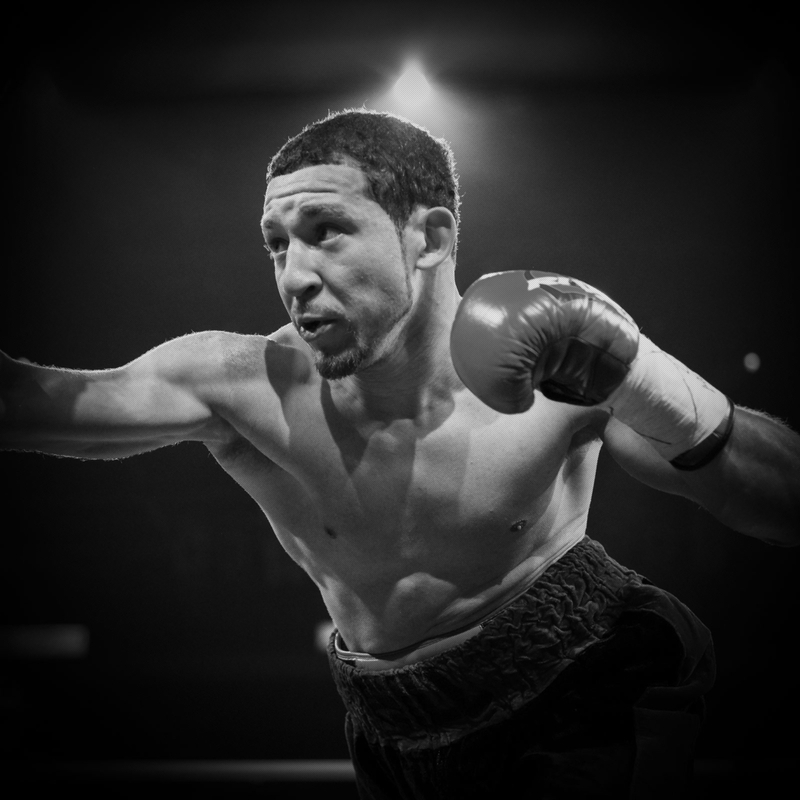 NEW YORK and TORONTO, ON – March 30, 2019 – Rising Lightweight prospect, Will Madera (14-0-2 7 KO’s) of Albany, NY, scored an impressive first-round knockout victory over former world title challenger, Daulis Prescott (32-12 24 KO’s) of Barranquilla, Columbia, in a scheduled 8-round co-feature Saturday night from the Jamil Shrine Temple in Columbia, SC. Madera stopped Prescott at 1:23 of the first round with a five-punch combination to the body. “Will Madera has quickly become a serious prospect in the lightweight division,” said Denis Benoit, CEO of Liveco Boxing and Madera’s promoter. “In his last fight, he upset previously undefeated Thomas Mattice on ShoBox, and now, with precision, he knocks out a former world title challenger in a little over a minute. It’s been a great year so far, and it’s only going to get better from here,” added Benoit. Stay tuned. 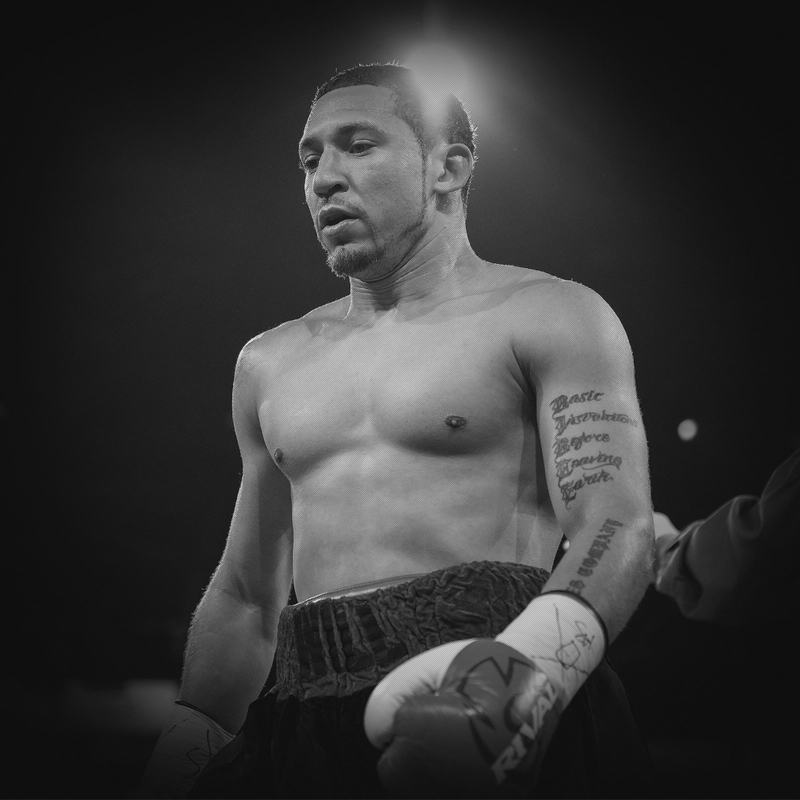 Madera will be back in the ring in April or May. March 30, 2019 /by Liveco Boxing Inc.
https://livecoboxing.com/wp-content/uploads/2019/03/Liveco-Boxing-Will-Madera-Daulis-Prescott.jpg 1600 1600 Liveco Boxing Inc. https://livecoboxing.com/wp-content/uploads/2019/01/Liveco-Boxing-Logo-300x300.png Liveco Boxing Inc.2019-03-30 22:00:002019-04-01 17:13:27Will Madera stuns Prescott with first-round KO! NEW YORK and TORONTO, ON – January 29, 2019 – The lights will be bright, the crowd will be loud, the stakes will be sky-high for undefeated lightweight Will Madera, who intends to cash in on the biggest opportunity of his pro career Friday night against an opponent hyped as his toughest test yet. Madera (12-0-2, 6 KOs), a native of Albany, NY, says fans can expect a vastly-improved version of himself against highly-touted Thomas Mattice, 13-0-1 (10 KOs) in the co-feature of a scintillating ShoBox: The New Generation tripleheader, which airs at 10 p.m. ET. The two rising stars, both 28, collide at the historic Main Street Armory in Rochester, NY, on a card headlined by undefeated super middleweight prospect Ronald Ellis, who takes on once-beaten DeAndre Ware. “I believe one of the reasons (Mattice’s team) chose Madera is because he’s had two draws in his last three fights, but Madera is a different fighter now, and Mattice is in for a nasty surprise on Friday,” said Denis Benoit, CEO of Liveco Boxing and Madera’s promoter. A lot has changed, says Benoit, since Madera battled Wesley Ferrer (12-0 at the time) to a split draw in December 2017, followed by a majority draw last March against Alberto Alejandro Morales Bautista (6-8). In September, veteran boxing trainer Gunther Fishgold took the reins of Madera’s career, eliminating personal distractions, including a four-nights-a-week work schedule as a residential counselor at an adult nursing facility. Fishgold enabled the fighter to train full-time for the first time ever. The Madera-Mattice clash was a late add to the televised portion of the ShoBox card, replacing a bout involving 140-pound prospect Logan Yoon, who withdrew with a knee injury from his showdown with Richard Zamora. But Madera had been preparing for a Feb. 23 fight date on another card, and seized on the chance to face Mattice on Showtime at the end of an intense, eight-week training camp — by far the best of his life. Meanwhile, Mattice, of Cleveland, also is expected to arrive eager to impress after back-to-back wars with Zhora Hamazaryan, both of which ended in disappointment. The first, in July, resulted in a controversial split-decision victory (called “the worst decision in the history of Showtime Boxing” by analyst Steve Farhood). September’s rematch was ruled a split draw, the only blemish on Mattice’s record. Doors should swing open for the winner of the Madera-Mattice battle, and it will be back to the drawing board for the fighter who comes up short. In the main event, Ellis (15-0-2, 10 KOs) will battle for three vacant regional belts against Ware (12-1-2, 8 KOs), who will attempt to rebound from the only loss of his career, a unanimous-decision setback at the hand of Cem Kilic in September. Ware represents a step up in competition for Ellis, whose resume also includes a 2018 draw with undefeated Junior Younan. In the opener of Friday’s telecast, Albany’s Abraham Nova (14-0, 10 KOs), formerly the No. 1-ranked U.S. amateur, will battle fellow unbeaten Oluwaseun Joshua Wahab (18-0, 11 KOs) of Ghana in a super featherweight bout scheduled for eight rounds. January 30, 2019 /by Liveco Boxing Inc.